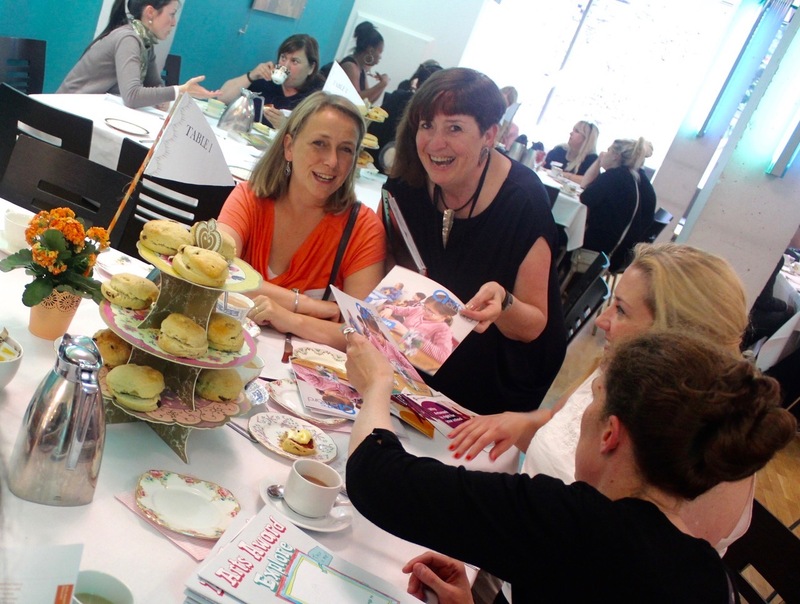 Would you like to be part of the Refreshing The Curriculum Tea Party event ? Looking for ways to reach teachers and promote your specialist programmes to schools? Do you have the experience and specialist workshops/programmes to Refresh The Curriculum through the arts and culture? Arts Connect is providing an opportunity to promote your education programme directly to teachers through a market style event with themed discussion tea tables. Previous events have sold out with over 100 teachers attending. This successful event is happening again on Thursday 28 June 2018 at the Midlands Arts Centre, Birmingham 3pm – 5.30pm. Balance and range of art forms. Mix of individual artists, small and large organisations ( a number of spaces have been reserved for emerging artists and organisations who have not had a stall in the past). Under-represented groups in the arts and culture sector reflected. Only organisations based in and working in the West Midlands can apply (West Midlands in this instance includes the urban local authorities of Birmingham, the Black Country, Solihull, Coventry, Stoke on Trent and Telford & Wrekin as well as the shire counties of Herefordshire, Shropshire, Staffordshire, Worcestershire and Warwickshire). Product based commercial organisations cannot apply. 1. Host a small stall with ideas/info presenting project ideas for your work/organisation. 2. Offer a hands-on dropping session to engage teachers (an extra table space available for stalls delivering hands-on activities). – Digital Activities (practical demo/hands-on). – Using arts activities in new ways to develop quality writing (fiction / factual). – Using arts activities to develop spoken word. – Creative ideas to develop Pupil Voice. – OR your ideas for exciting topic options. Teachers will have time to view the stall and have conversations with yourself and an opportunity to take part in 1 of 2 hosted tea table sessions (where they engaging in focussed discussion with you over their tea & cakes). The event will also include Artsmark and Arts Award. There is no charge for arts organisations to participate. The event will be widely promoted through postcards, eflyers, on-line booking , social media and arts educational networks. It’s an informal way to reach new school contacts and promote your offers and education packages/projects. All contacts from the event will be shared with arts organisations attending (agreed in advance with attendees). Each school will leave with a pack of promotional material with your contacts. It’s a focused event reaching over 60 schools /120 teachers with minimal cost to your organisation. If you would like to be involved apply by 23 April to be a partner by completing the online form to register your interest HERE. Places will be confirmed by 26 April.